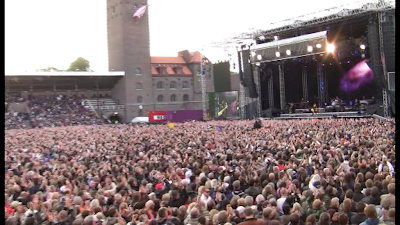 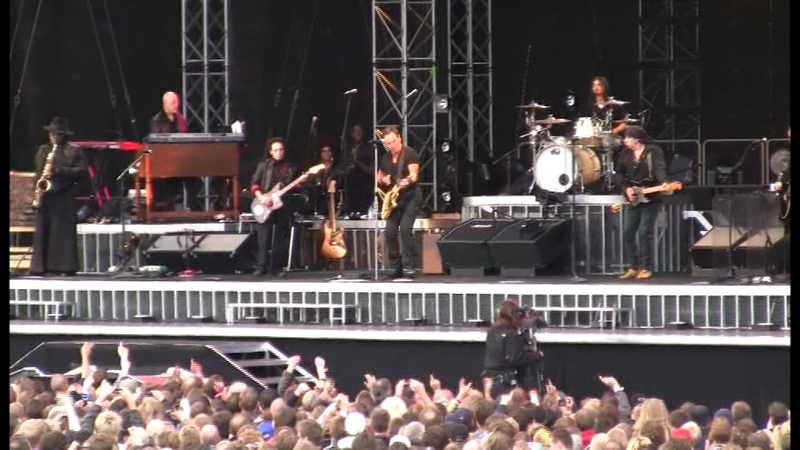 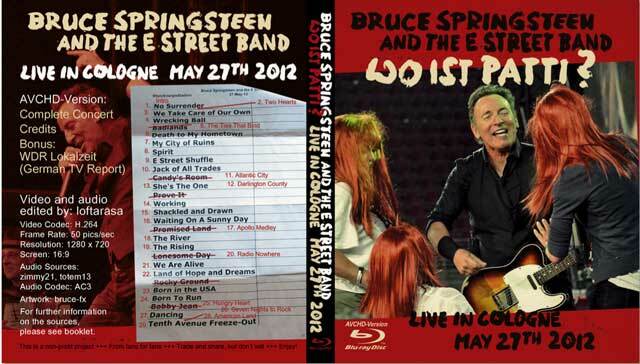 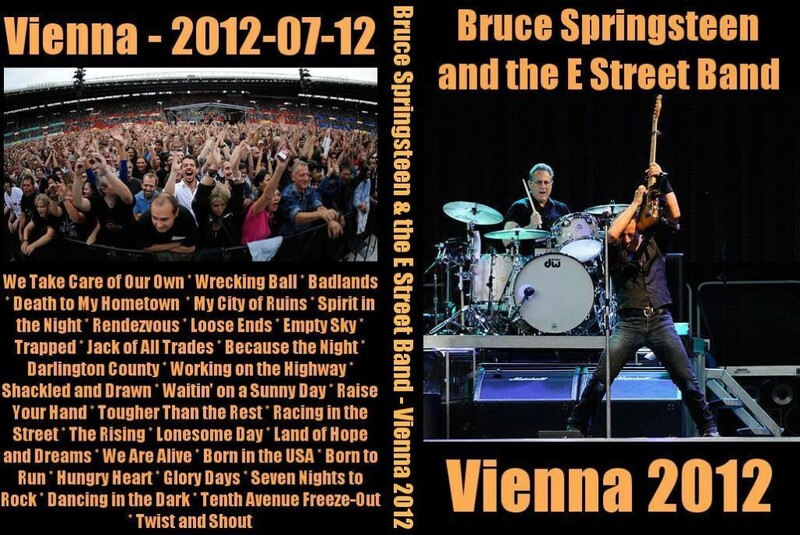 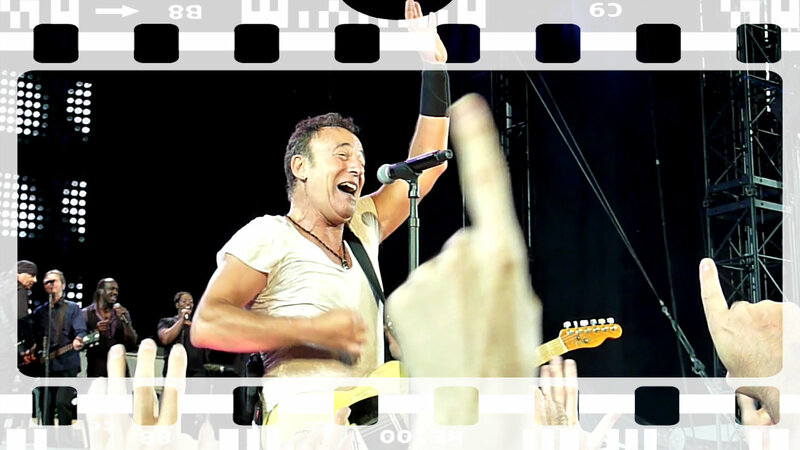 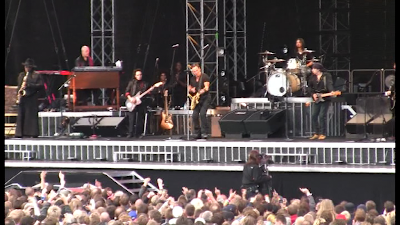 Bruce Springsteen and the E-Street Band played again in Florence on June the 10th 2012 after more than nine years. 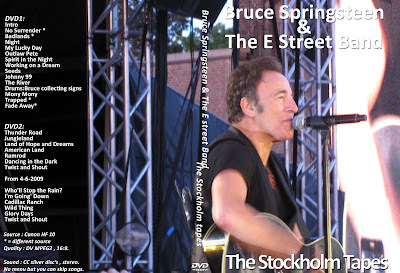 This DVD bootleg has been realized by FedeUd. 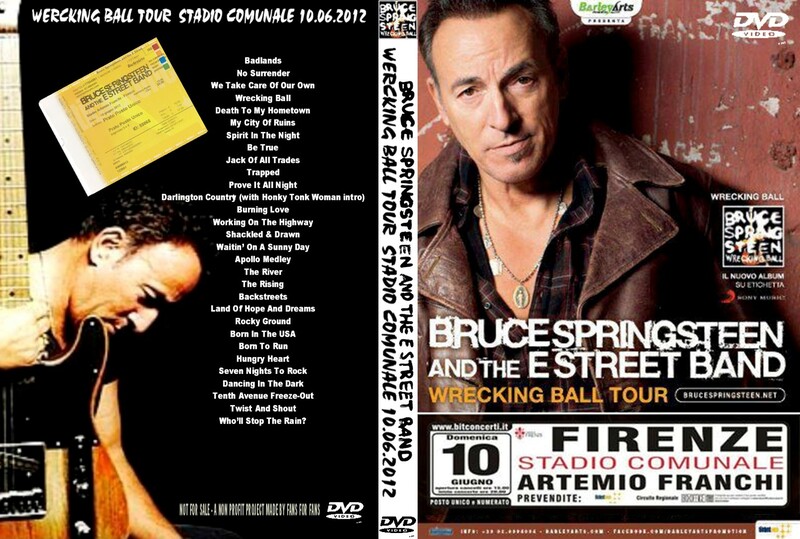 Springsteen and The E-Street Band played for the fourth time in San Siro during the Wrecking Ball Tour on June the 7th 2012. This is the great DVD bootleg multicam made by Amos99.